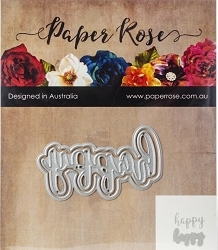 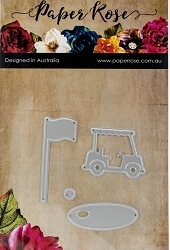 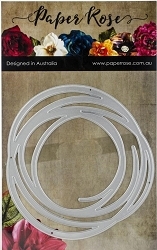 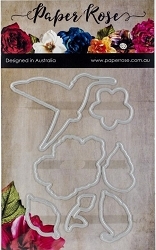 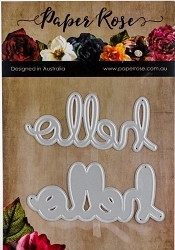 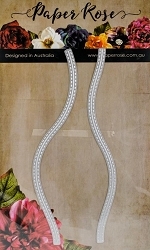 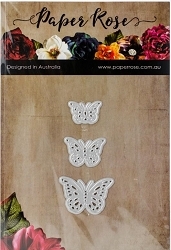 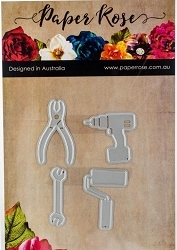 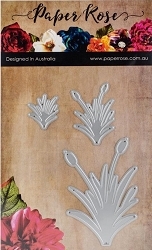 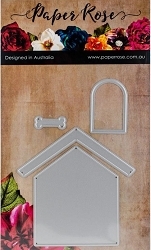 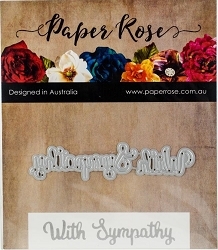 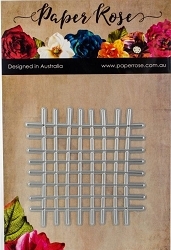 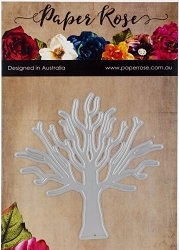 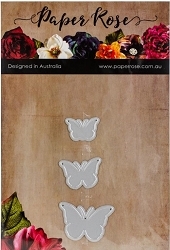 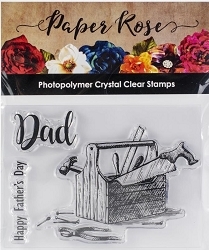 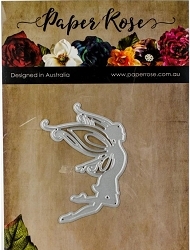 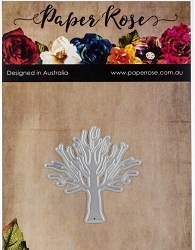 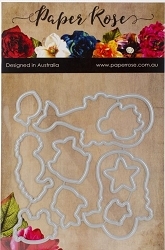 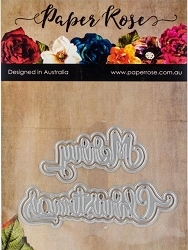 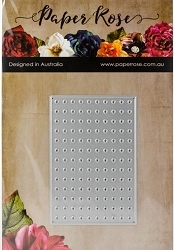 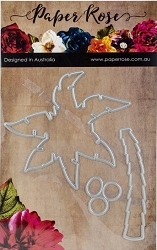 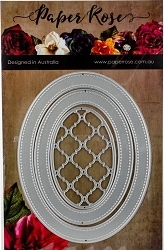 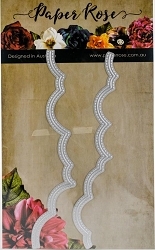 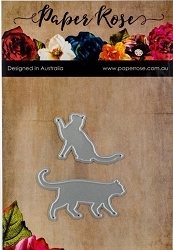 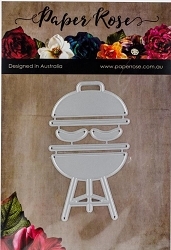 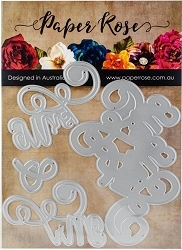 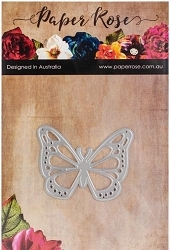 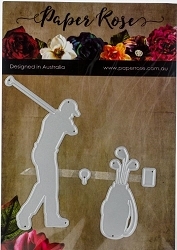 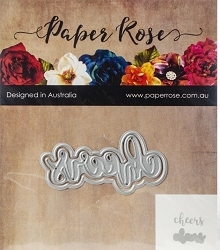 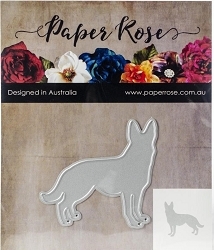 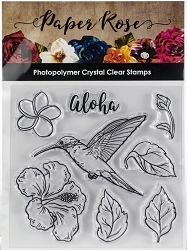 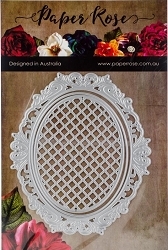 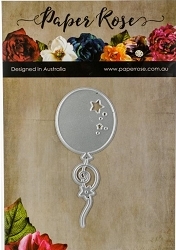 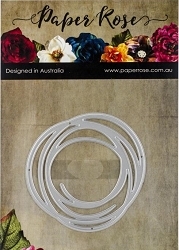 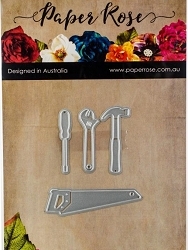 Home > **Newest Products - JUST IN** > Paper Rose - Dies from Australia - NEW company for us!!! 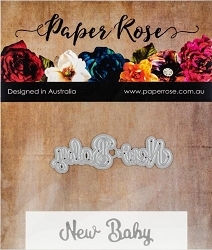 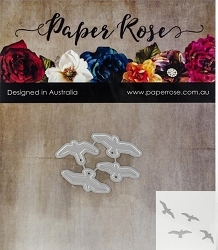 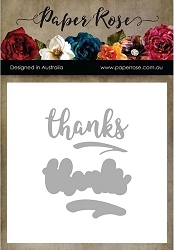 Paper Rose - Dies from Australia - NEW company for us!!! 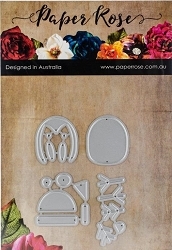 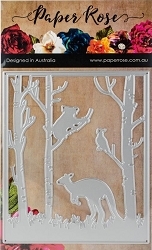 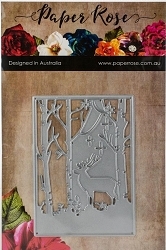 Direct from Australia, Paper Rose dies offer a wide range of themes with intricately designed dies and stamps to enable you to create beautiful cards and scrapbook pages.